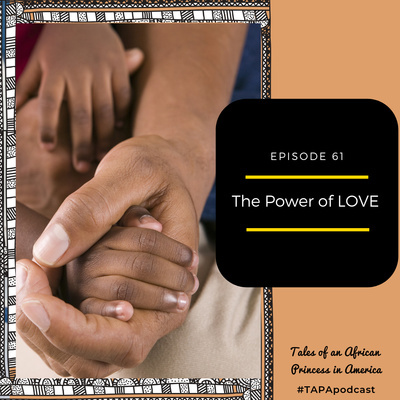 I created this podcast because stories are powerful and by sharing our stories we can learn and grow together. I am really passionate about education for the Girl-Child and topics in Career and Healthcare. I believe that when people are informed they make better choices. The stories shared on the podcast provide motivation and inspiration, and we know this by all the reviews that we get. 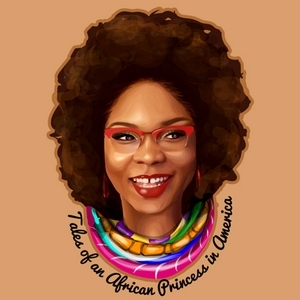 I also share the interesting experiences I’ve gained along the way since I moved from Nigeria to America- the good, bad, and the embarrassing. 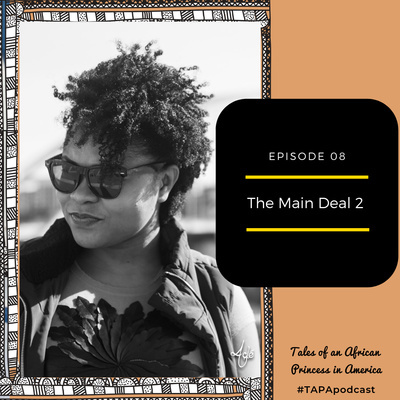 This is the first in a series of episodes where I interview Amazing individuals who have successfully turned an idea that started as a side hustle, to their main source of income. 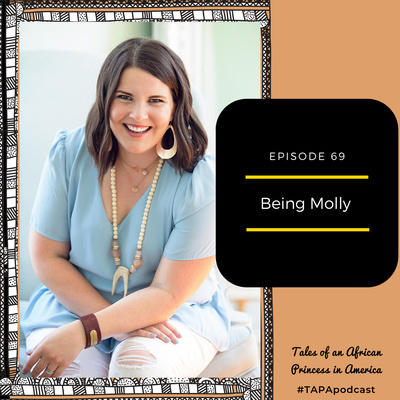 Today on the podcast my guest Molly Stillman has done just that! 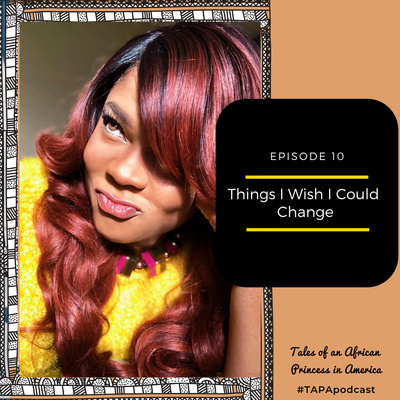 She takes us on a journey on how she started her business; blogging and podcasting, and shares some useful tips for budding entrepreneurs. Enjoy! 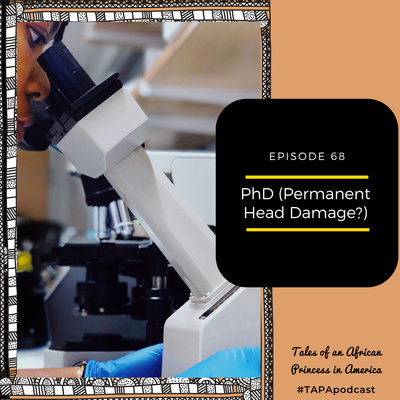 Episode 68: PhD or "Permanent Head Damage"
This episode is about 3 main reasons why people may turn down "great" offers. Enjoy! 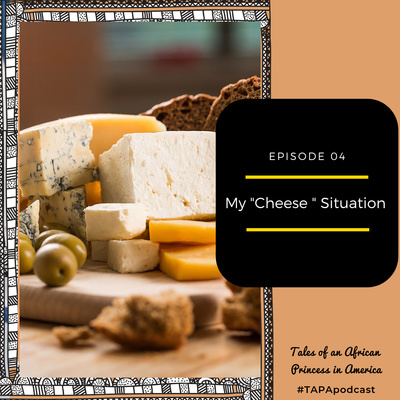 This episode is really about an epic date night that Adé and I had, trying new things in Nashville TN. 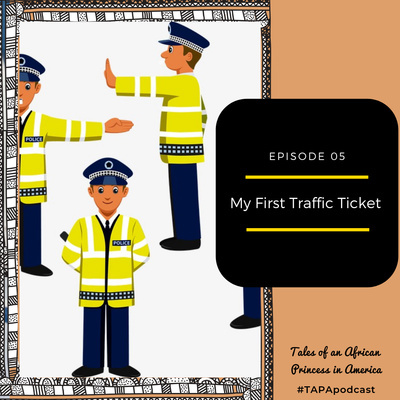 We also talk about guns and roadtrips! Enjoy. What does the expression "secure the bag" mean to you? 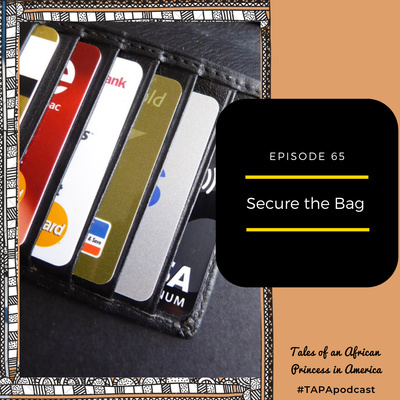 On this episode, my guest discusses ways to get rid of debt while building credit as a way to "secure the bag" enjoy!. 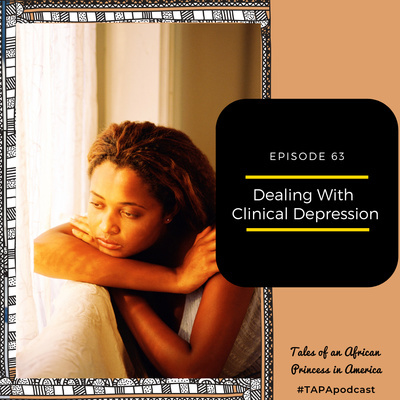 Today on the podcast my guest Ms. Chinazor Onyebuchi shares her story about dealing with clinical depression. 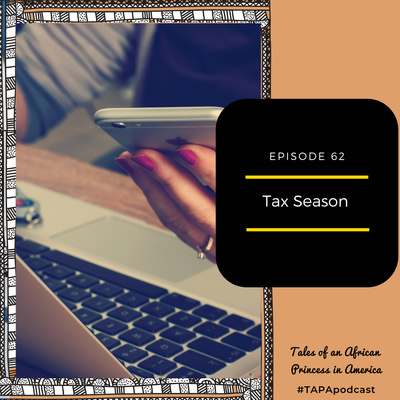 It's Tax Season in America, and on this episode I speak with a Tax expert from Ogunnaike & Associates, on the changes made in deductions in 2019. This episode is inspired by the facebook 10-year challenge. 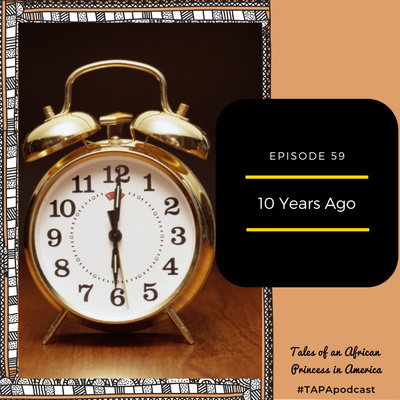 On the podcast today I take a look at what life was like for me in 2009, and all the changes that have happened since then. 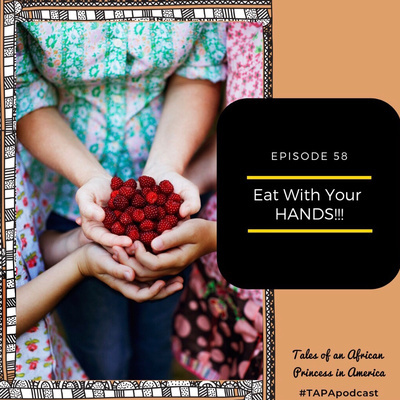 On this UNIQUE Episode I interview a Registered Dietician Ms. Abigail Clarke who encourages us to EAT WITH OUR HANDS, as a way to manage weight and maintain a healthy lifestyle. Enjoy! Does Birth Order Predict Behavior and Personality? 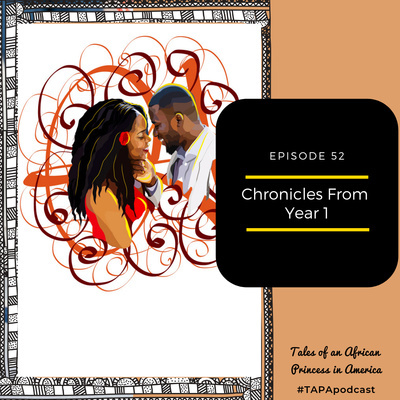 On this Episode, Adé and I talk about what Christmas and New Year Celebrations were like for us growing up in Nigeria. 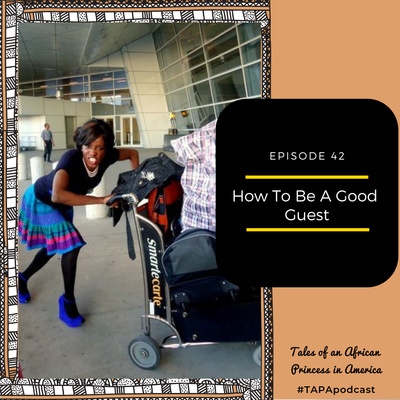 On this episode I share 3 simple things you can do to be more welcoming in 2019. 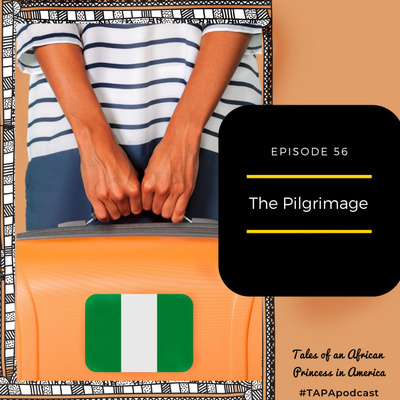 Episode 54: This episode was inspired by one of my podcast listeners who sent me an email about how she would be spending the Christmas break alone on Campus for the first time as an international student in America. 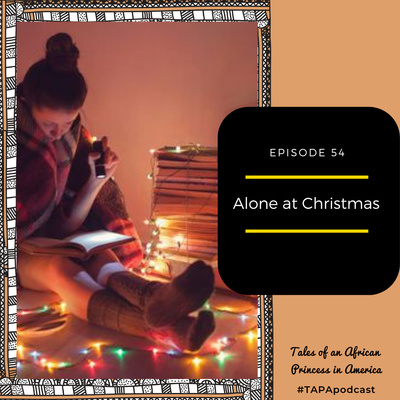 This episode Is dedicated to everyone who will be alone on Christmas, and it outlines some fun ideas that international students can do, while spending Christmas away from family and friends. Enjoy! 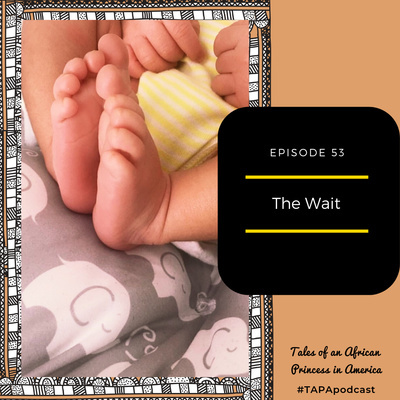 Episode 53: The Wait On this episode I had the privilege of interviewing Nozipho Sibanda (MS) a Transformational Life Coach. 5 years ago, Nozipho was diagnosed with Polycystic Ovarian Syndrome (PCOS). PCOS is a genetic, hormonal and reproductive disorder that is also one of the leading causes of infertility in women. Some of the symptoms of PCOS include; irregular periods, excessive acne, weight gain, anxiety, depression and cysts in the ovaries. 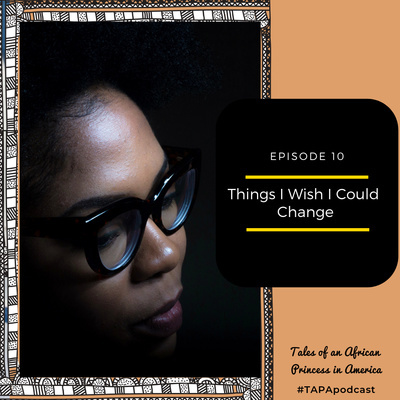 Nozipho shares her story on her secret fear of infertility, the WAIT for her miracle baby, and the lifestyle change that made ALL THE DIFFERENCE!!! 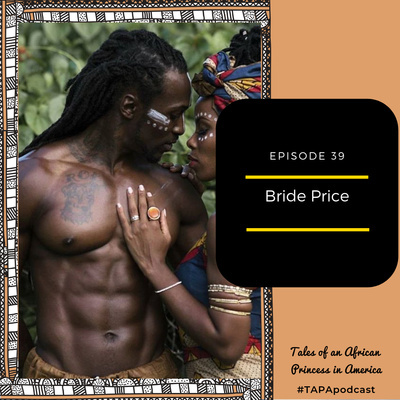 Episode 52: Adé and I celebrated our wedding Anniversary a week ago, and on this episode of the podcast we share with you what marriage has been like for us in the last year. Enjoy! 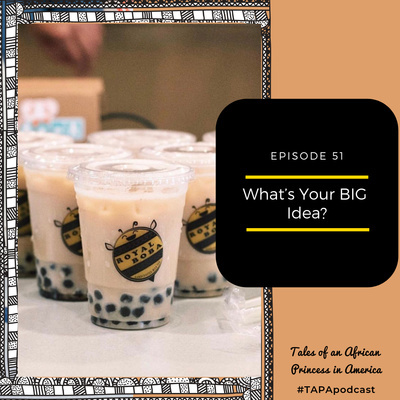 Episode 51: What's Your BIG Idea?.This episode is dedicated to EVERYONE or ANYONE who has a business idea and is currently sitting pretty on it. 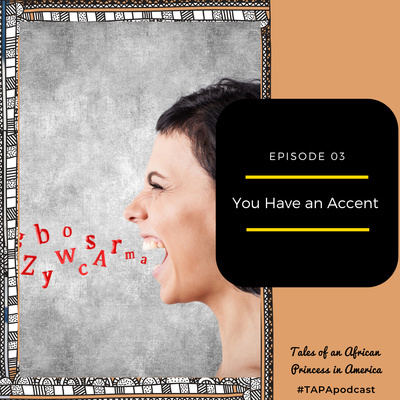 My guest talks about how she started her business, the hurdles she faced and the BEST advise she can offer to aspiring business owners. 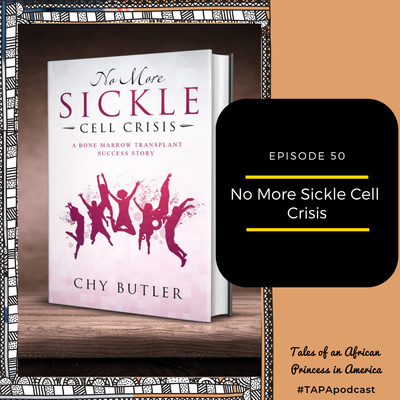 Episode 50: On this episode, I invited my sister Dr Nancy Butler to talk about her new book, and how her son was cured of Sickle Cell Disease. 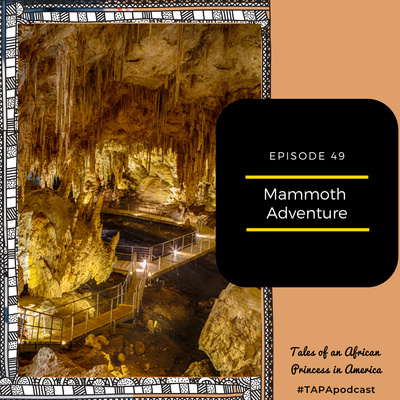 This Episode is all about our first cave and camping adventure in the US. Step outside the box, experience new things and most importantly share your culture with the world. Enjoy! My husband and I are both Nigerian, however we come from 2 different tribes and each speak a different language. 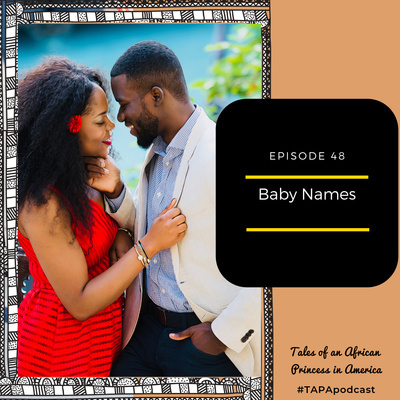 This episode is about agreeing on a baby name that represents both tribes. Our guest on the today's episode is April Maye, a Wife, Journalist, Social worker, Blogger (The Lifestyle Brief) and Breast Cancer Survivor. 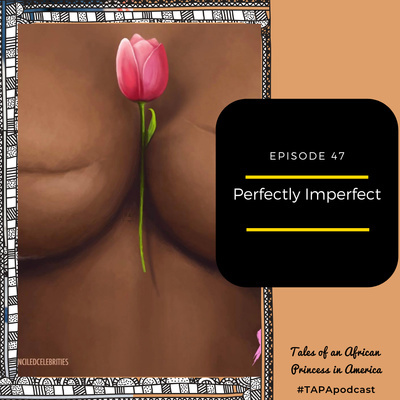 On this episode, April walks us through her journey dealing with breast cancer and how it impacted her life. 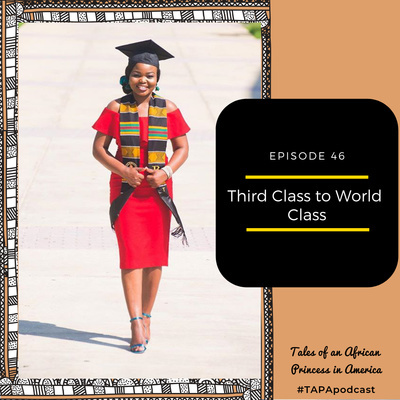 This episode is about a friend I met on Instagram "Omotola Atolani", and her journey from graduating with a third class degree from the university to living her best life today. Enjoy! 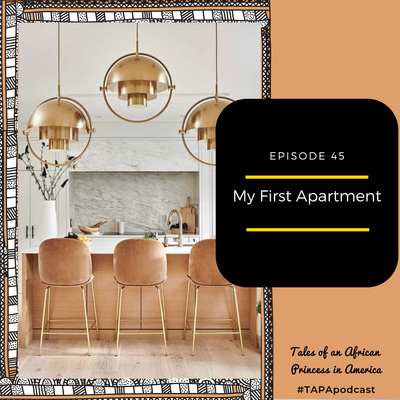 Episode 45 : I found my first apartment online, I did not get a chance to physically walk- through the apartment until moving-in day!!! listen to find out how it turned out. 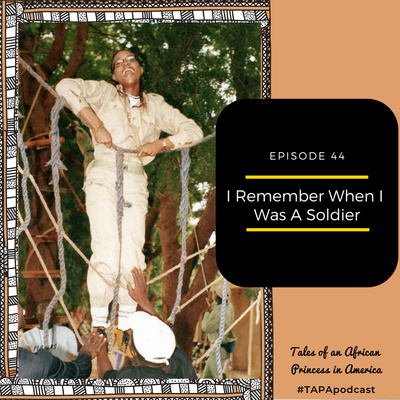 This Episode is all about the year I spent serving my country Nigeria. 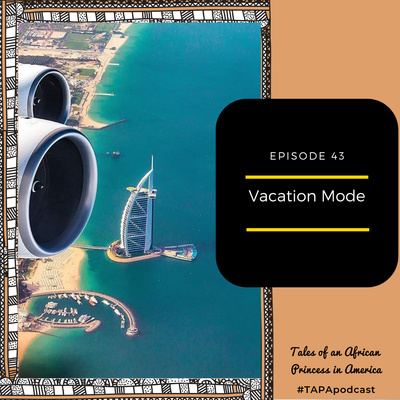 Episode 43: 10 ways to know you NEED a vacation, and super cool ideas on how to take a break, PAUSE, and RESET. 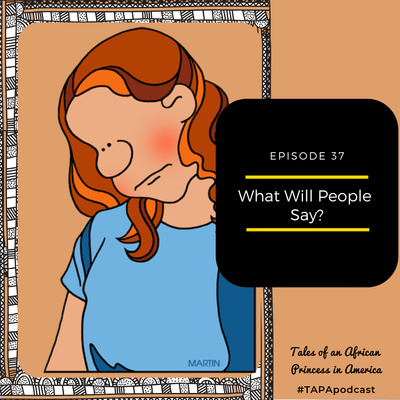 Episode 42: This Episode is for EVERYONE! At some point we all get to be guests in the homes of our friends and family members. 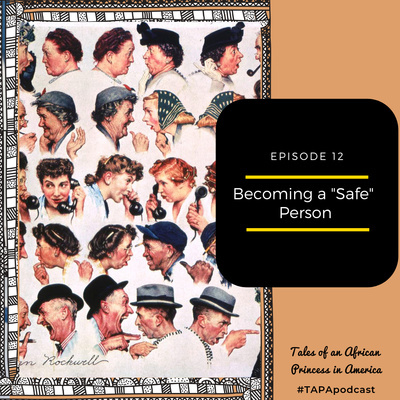 This episode highlights some of the ways we can make our stay better in other people's homes. Enjoy! 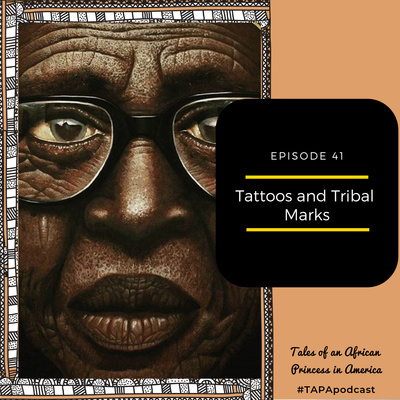 Episode 41: This week a friend asked me if Africans feel the same way about Tribal marks as they do tattoos. Listen and Enjoy. 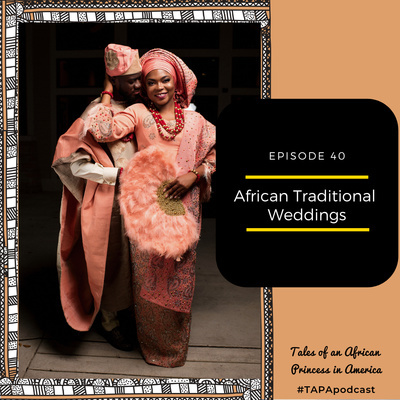 This is the first of a 4-part series on the events surrounding African Weddings. 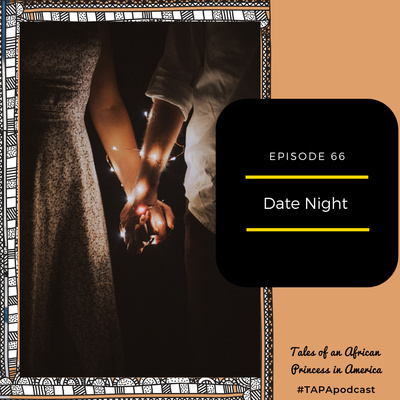 This episode is about Dating Enjoy. Episode 36: Hello 30!!!! 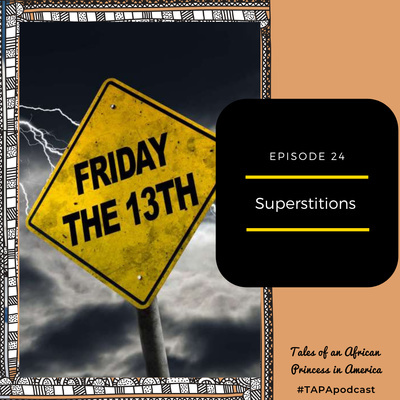 Finally 30 and today I talk about what i think of the expression "dirty 30's"
Episode 31: Are some people born happier than others? how can I improve my basal level of happiness? 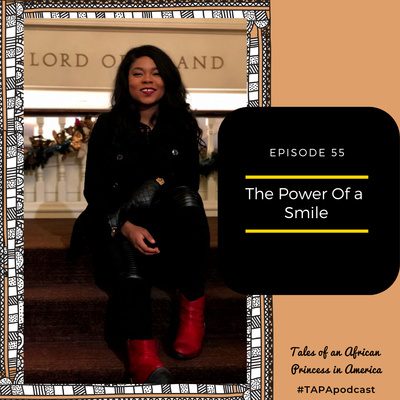 On this episode I share tips on how I stay continuously happy. 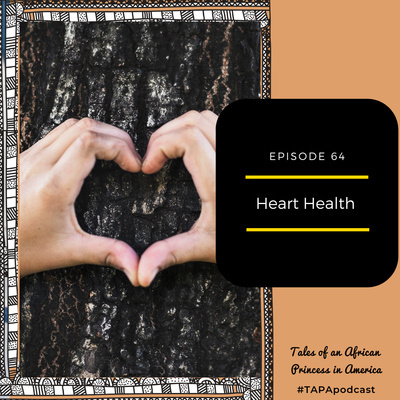 Episode 30: I Share my fitness goals and giveaway an awesome gift to help a lucky listener stay on track with their own fitness goals too. Enjoy! Happy Mother's Day to all the Ladies Out There. This episode is about some of the cool things we can do as women to lift each other up, Enjoy! Episode 28: I love to spend Sunny Saturdays at the park; people watching and taking in nature. 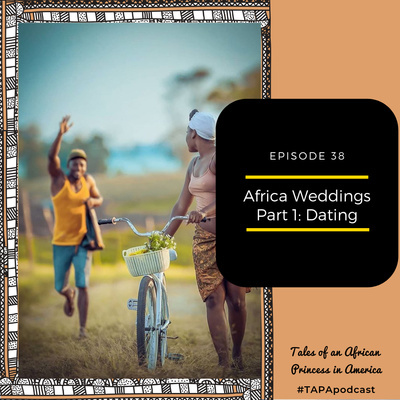 This episode is about a wedding I witnessed at the park and how it compares to a Nigerian wedding, Enjoy. 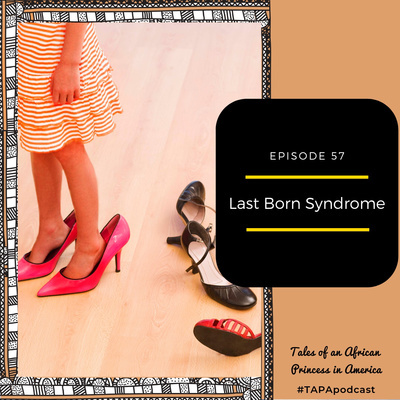 Episode 27: This episode is dedicated to my parents for all the love and sacrifices they made for me. is inspired by a listener who desires to study abroad but does not have the funds to do so. As a Child Growing up in Nigeria, I Noticed that everytime we got a visitor from America, they all had a distinct Uniform Scent. In this Episode I talk about that. It's been 18 years since my first pair of glasses! 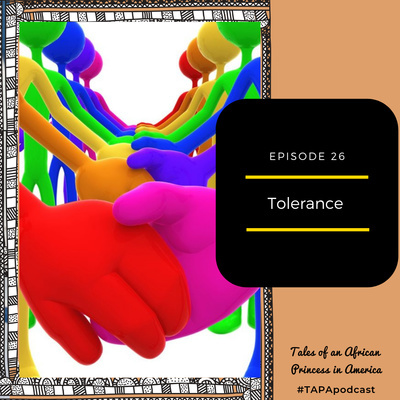 In this episode I share the life lessons I have learned along the way about social acceptance and staying true to myself. 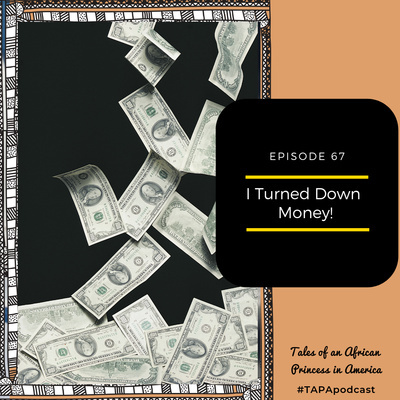 On Today’s episode I invite my friend Christiana an Accountant to talk money matters and practical ways to start saving. 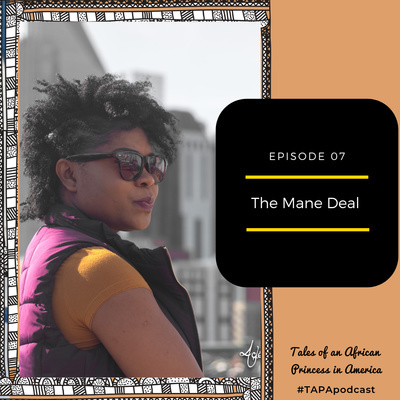 Episode 7: In this episode I talk all about Hair!! 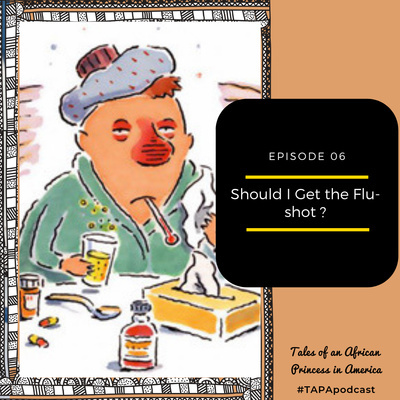 Every year since I moved to America, I have gotten the Flu Vaccine, and today Dr Nancy Butler gives some insight on the reasons why we should. 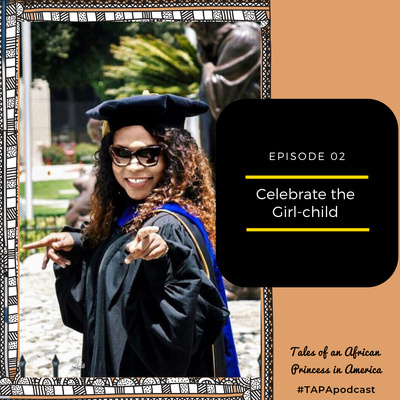 Episode 2: Growing up in Africa- Nigeria, I noticed that society applauded the male child and put more emphasis on his needs above that of the female child, here are my thoughts. What do you think, and did you experience the same?